WIILSHOOT: Jay Carillo: 3-Gun Shoot'n BAMF! Jay Carillo: 3-Gun Shoot'n BAMF! 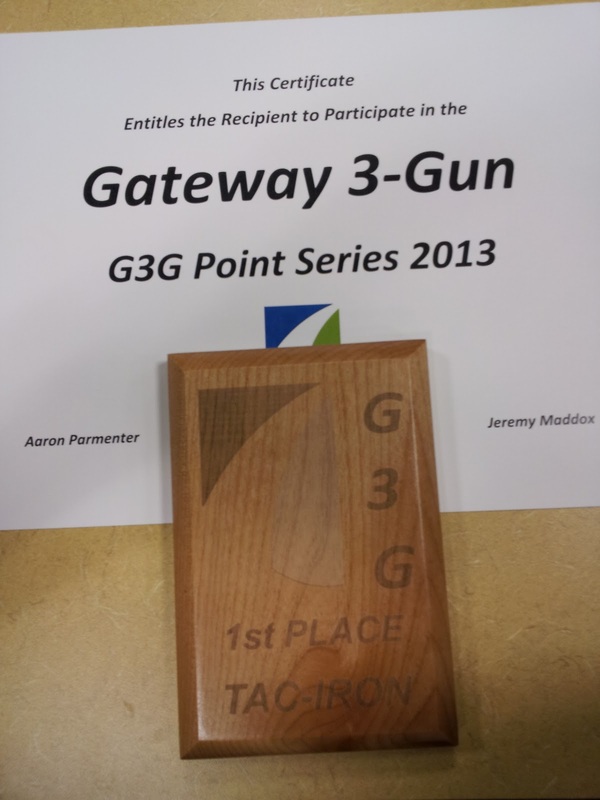 Well, as the outdoor season closed down up here, I know that a few hit Sparta this weekend for the Gateway 3-Gun match! Jay Carillo scored 1st Place Tac-Iron! 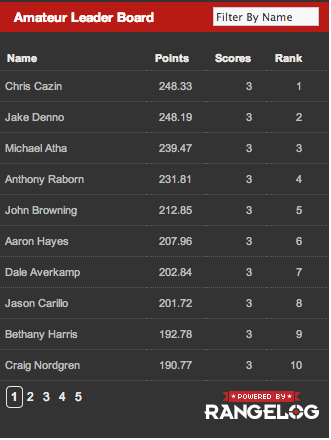 While the G3G match didn't figure into 3-Gun Nation scores, JC's on the leader board, in the Top 10! 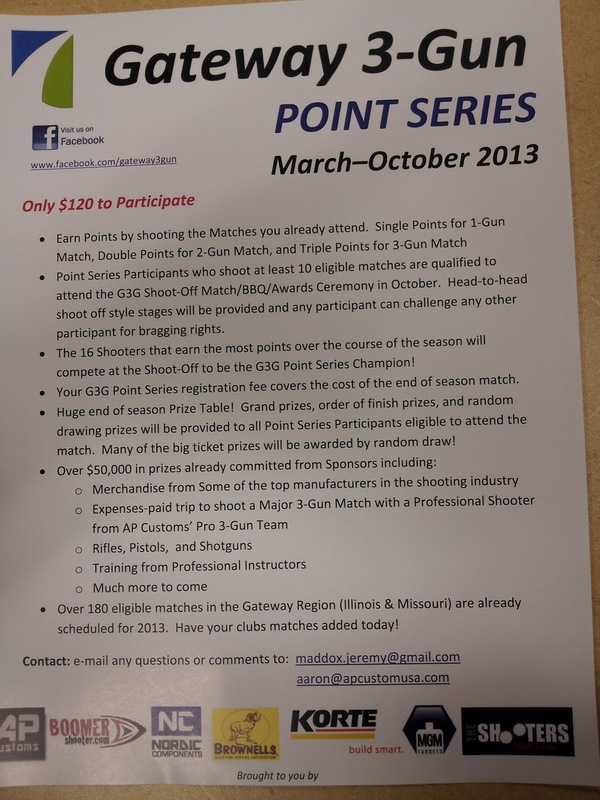 Additionally, JC brings back information that Gateway 3-gun is going to be handling a point-series tournament: By competing in your local pistol and 3-gun matches, a competitor can earn points to win prizes/entry for he annual G3G 3Gun match next October.